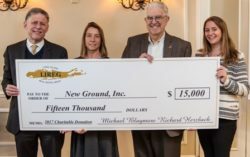 New Ground is in the News! Designer Handbags are a Girl’s Best Friend! 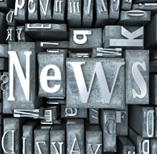 Watch New Ground Executive Director Shannon Boyle on the Long Island Business Report with Jim Paymar, discussing Veterans on Long Island and the challenges they are facing here at home. Click here to view online! 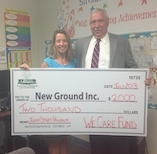 New Ground was once again awarded a grant from the Nassau County Bar Association WE CARE Fund in support of our JumpStart Program, which expands our critical services six to eighteen months earlier to families on our wait list for the Long Term Housing Program. 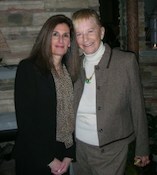 New Ground received a $25,000 gift from Long Island philanthropist, Theresa Santmann. This very generous donation from the Theresa Patnode Santmann Foundation will support our Education Assistance Program which covers costs of essential materials and services, which many of us take for granted.